The Cutwater Distillery Tour did not disappoint. After college, I lived in London for a few months. One of the many things I discovered there was the canned gin and tonic. For just a couple pounds, I could walk into a Marks & Spencer, and walk out with a canned, chilled, ready-to-go cocktail. Recently, I heard about Cutwater Spirits in San Diego and their series of canned cocktails. Was my English dream finally becoming a reality in the USA? 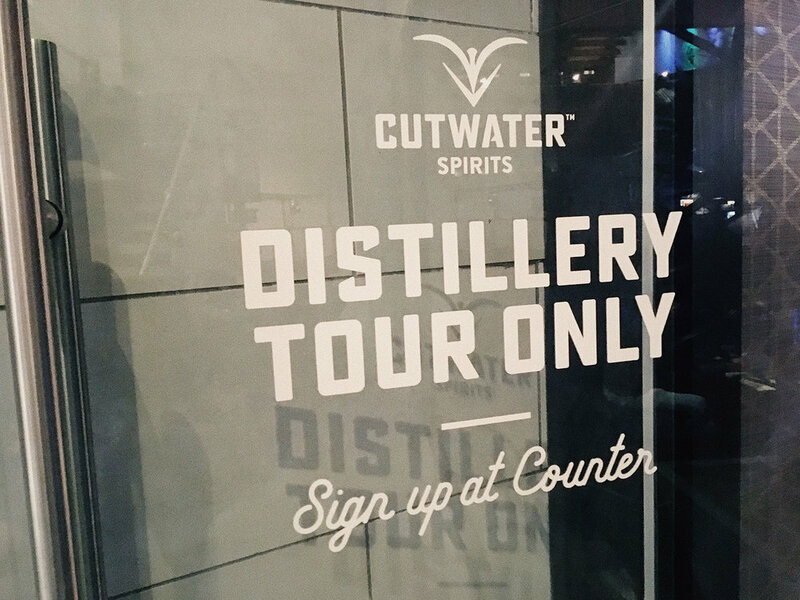 After a nearly-failed visit to their headquarters, I chatted with Yuseff Cherney, Cutwater’s Founder and Master Distiller. He shared some thoughts on the canned cocktail revolution, horchata-infused vodka, and his origins as a philosophy major. Quite the lineup, and it's still growing.